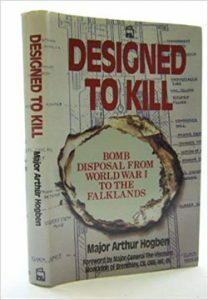 Major Hogben, himself an Ex-Bomb Disposal Officer, has written this book with clarity and with descriptions that anyone can understand. An outstanding, re-readable book. Marvell at the dangerous world of bomb disposal. 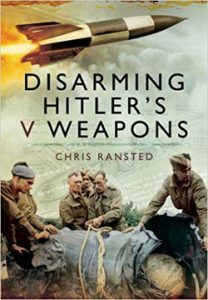 In 1944 the V-1s and V-2s, Hitler’s ‘vengeance’ weapons, were regarded by the Allied leaders in London as the single greatest threat they had faced. It was feared that these flying bombs and rockets might turn the tide of war once again in Germany’s favour. Charles ‘Jack’ Henry George Howard, GC, 20th Earl of Suffolk & Berkshire, born into the noble formidable House of Howard. 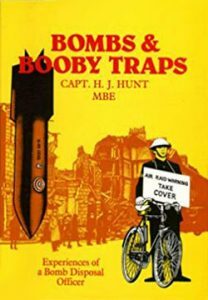 He began working in bomb disposal in close proximity with his secretary Beryl, and Fred his chauffeur, and the three became widely known as The Holy Trinity. 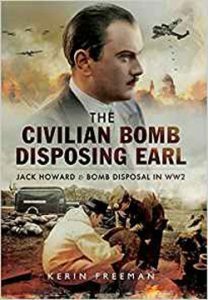 Author Lt Col Eric Wakeling RE (Ret’d) has written a great account of his experiences working in Bomb Disposal in England during WW2; he traces his entry into the military and his early training, then commission, into the Royal Engineers.At the outbreak of WW2. As the Regia Aeronautica and the Luftwaffe unleashed their full might against the island of Malta, the civilian population was in the eye of the storm. 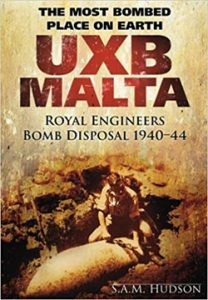 Faced with the terror of the unexploded bomb, the Maltese people looked for help to the Royal Engineers Bomb Disposal. 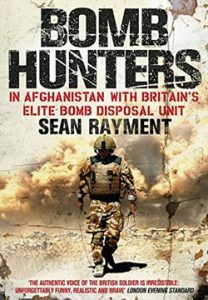 Bomb Hunters tells the story of the British army’s elite bomb disposal experts, men who face death every day in the most dangerous region of the most lethal country on earth – Helmand Province, Afghanistan. 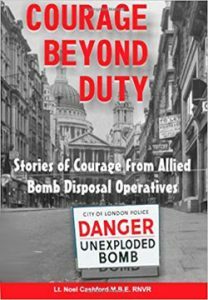 Experiences of a Bomb Disposal Officer, He tells of working day after day, night after night during the London Blitz, of narrow escapes, the cheerfulness and courage of the NCO’s and the men of the Royal Engineers, who often spent days digging down to 20 feet in water and mud. 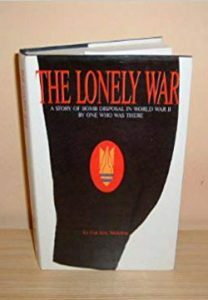 This book tells the stories of the brave men and women who render safe unexploded bombs, mines, and other explosive nasties wherever they come to light in this country and abroad, on land and in the oceans of the world. 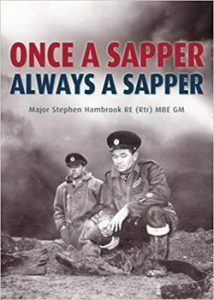 Stephen Hambrook’s first encounter with a bomb came as an eight-year-old when a German missile destroyed the roof of his family home in south London, in 1941. 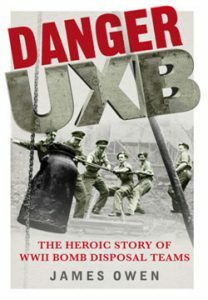 He had close encounters with them for the rest of his life and spent nearly three decades as a bomb disposal expert with the British Army.